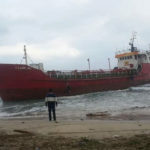 On February 7, the 40 meter long, 229 dwt coastal tanker Salim N1 ran aground near Famagusta, Cyprus. 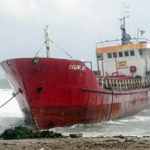 The Salim N1 had been anchored offshore when a storm struck the area. 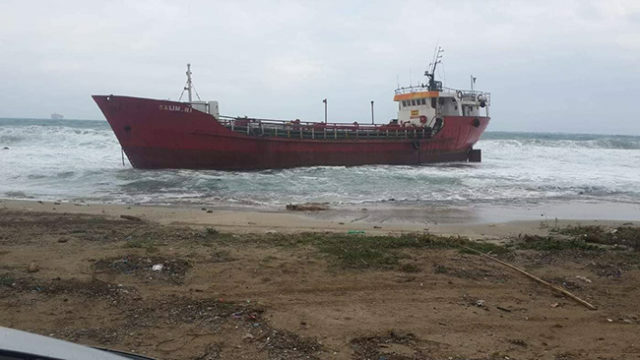 Strong winds caused the Salim N1’s anchor to drag until the tanker went ashore on the beach. 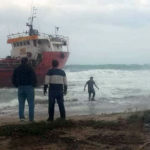 The two crew on board made it safely ashore assisted by the Turkish Coast Guard. No reports of injuries. 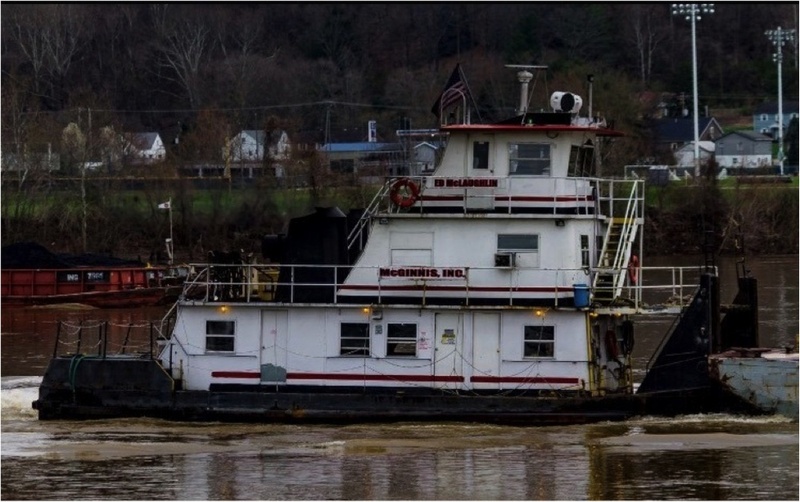 Authorities surveyed the Salim N1 and found the tanker had sustained some damage, but no pollution had been released. 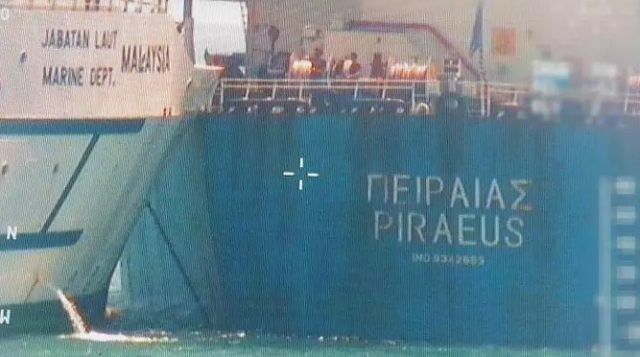 The tanker’s rudder had broken during the grounding. 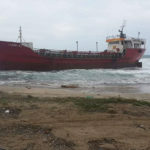 A tug was order to standby to pull the Salim N1 off the beach when weather conditions improved. 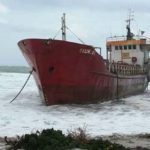 In 2017, the Salim N1 had broken down while en route to Turkey from Malta and has been anchored off Cyprus. Built in 1952, reports state the Salim N1 may never go back into active service.